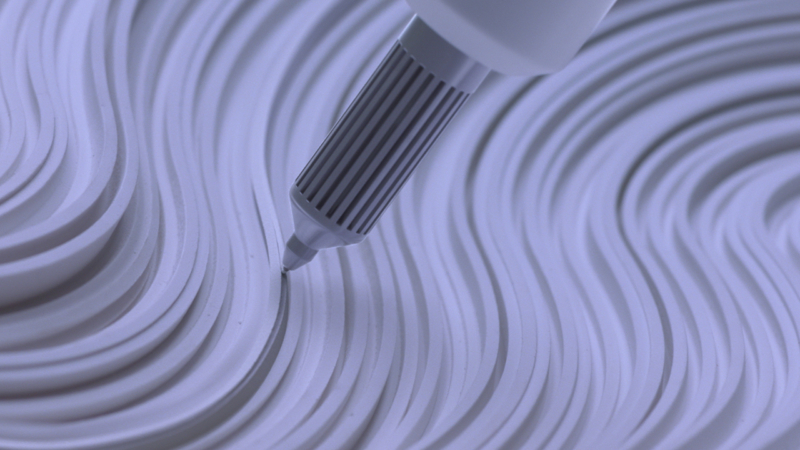 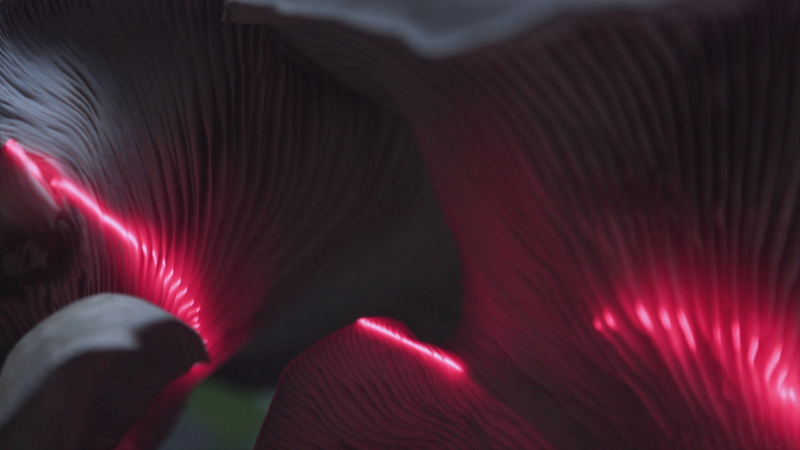 Dvein use technology to imitate nature in this mesmerising film for Shiseido. 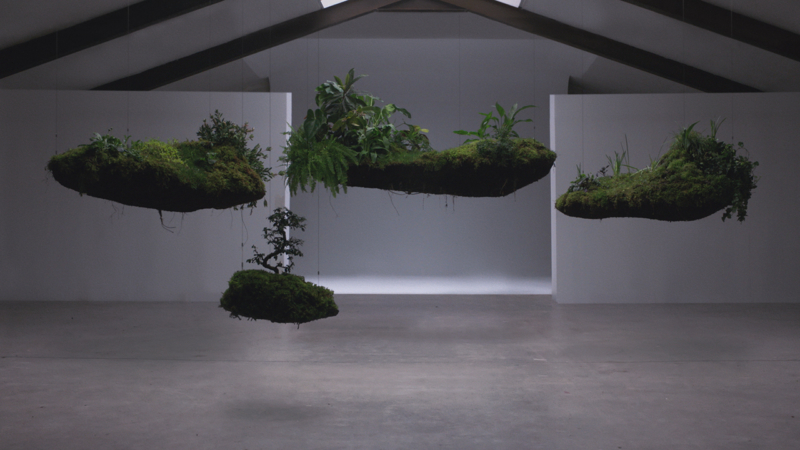 With the help of expert botanists, the design driven duo created a living, breathing garden installation. 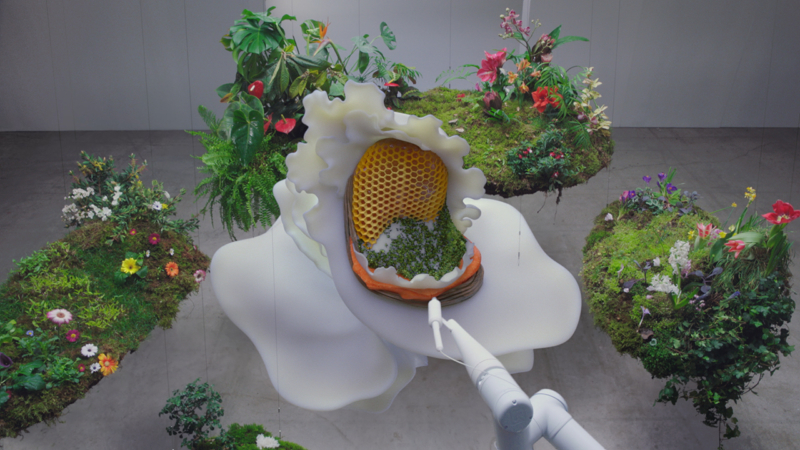 The plant growth footage took months to research and film with the final installation a perfect marriage of real in-camera robotics, botany and CG wizardry all culminating in a sculpture that is a visual metaphor for the Shiseido WASO products. 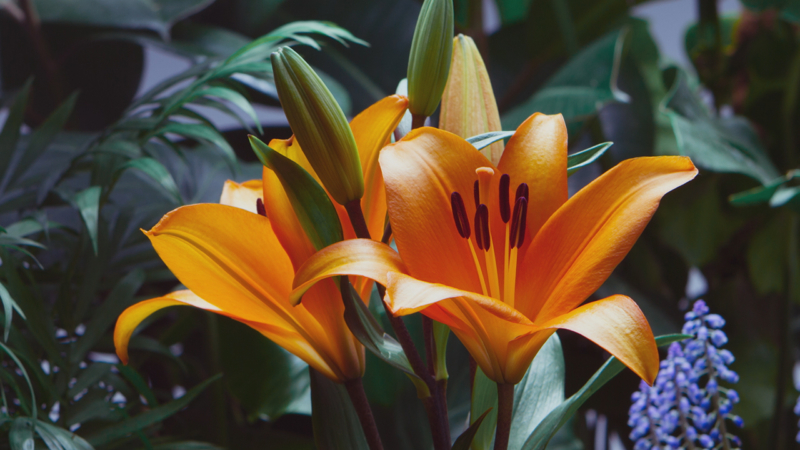 Shiseido use Japanese ‘Washoku’ philosophy which looks to harness the power of natural botanical ingredients so Dvein wanted to mirror this by combining nature and technology to create art.